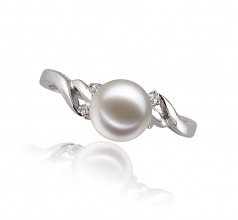 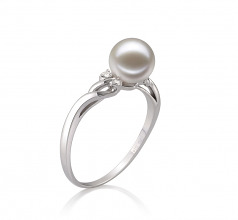 A ring to fit all occasions, celebrate the beauty of the AAAA White 6-7mm Freshwater Pearl Ring w/14K White Gold. 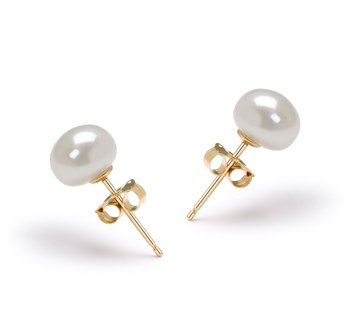 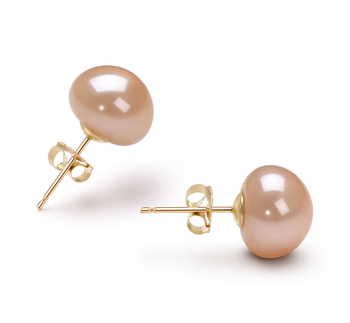 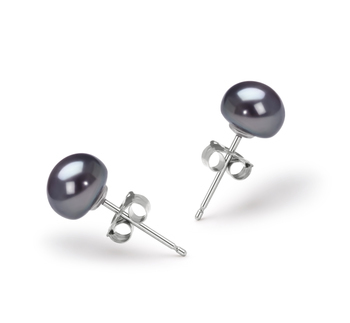 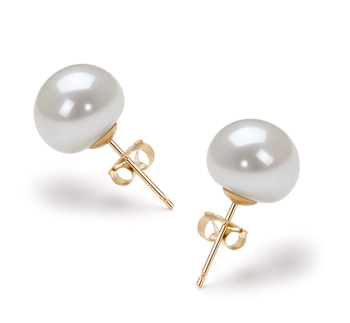 With an excellent quality on the AAAA roundness, the AAAA luster builds and plays off the smooth roundness of the white pearl and the shimmering of the 14K white gold of the ring. 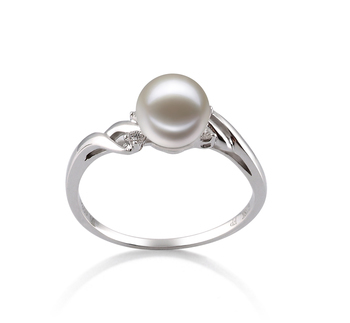 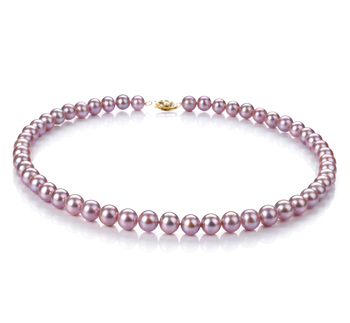 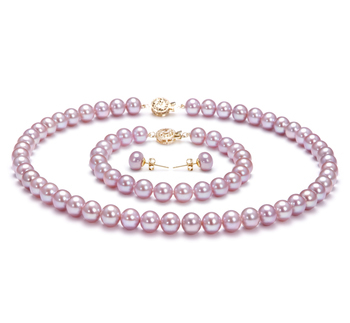 The beauty of the four accent diamonds (.06ct)set in the open intertwined lines of the 14K White Gold bring the overall qualities of the White freshwater Pearl to its peak and close out the circle of perfection.